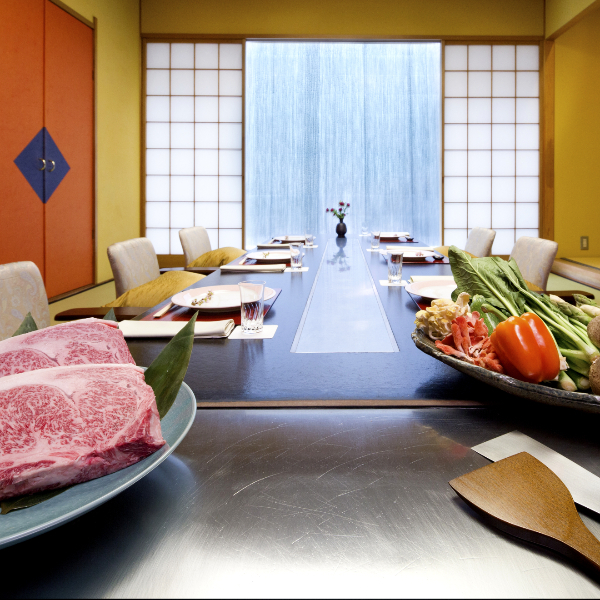 Using our own special channels, we stock the best-tasting Japanese black wagyu beef from all over Japan and grill it for customers applying our long-perfected teppanyaki technique. 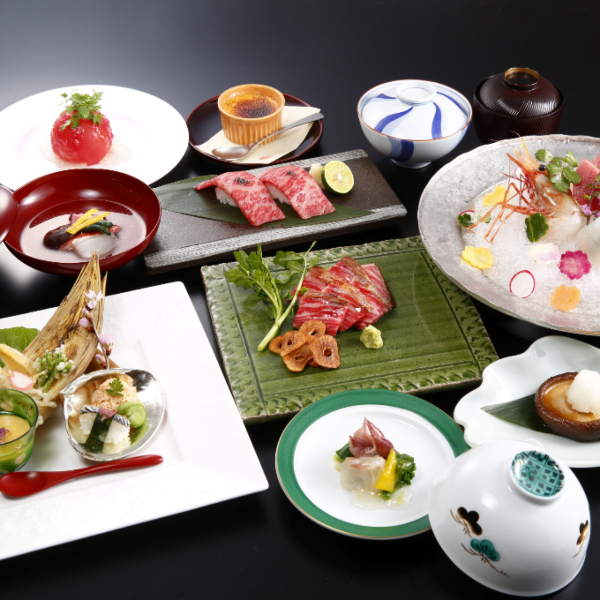 Waka Kaiseki Yamatokan opened under the auspices of an exclusive inn with a long history of 52 years. 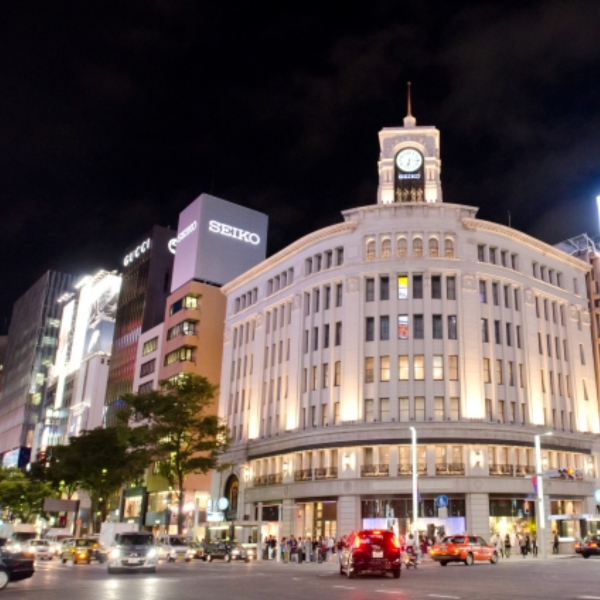 Inheriting its traditional Japanese skills and spirit of service, we have carved out our own history of 29 years in Ginza.